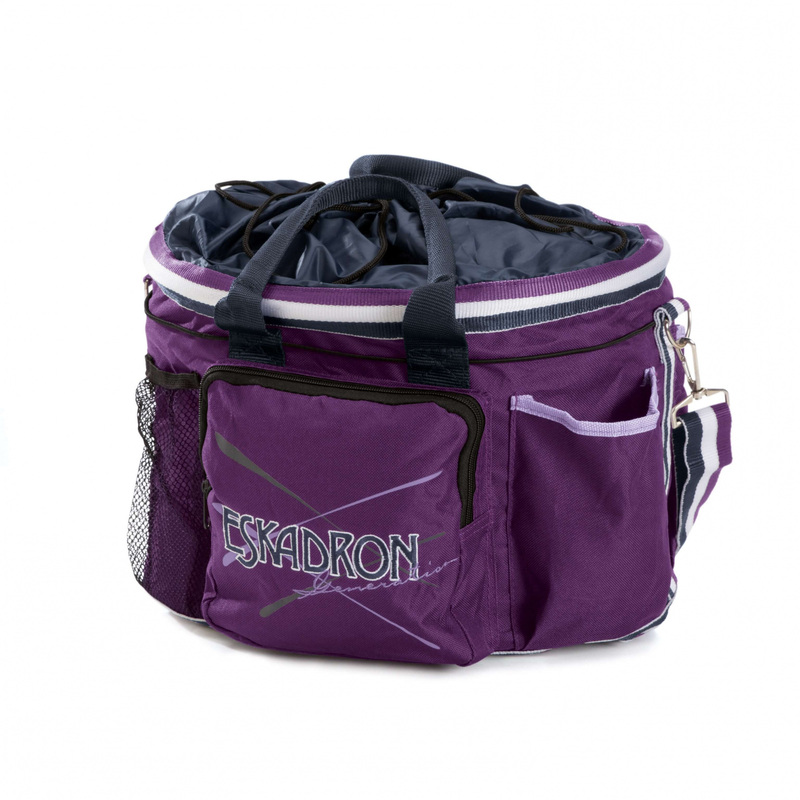 Fashionable and stylish bag for accessories from autumn-winter NEXT GENERATION EKSADRON collection. Made of strong and durable material. 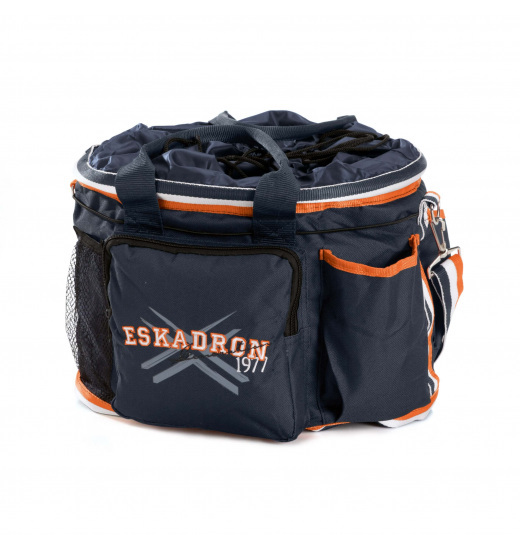 Very roomy, with plenty of internal and external pockets of various sizes. Zippered. Has a comfortable ear to hold in heand - or wear on the shoulder - Adjustable strap. 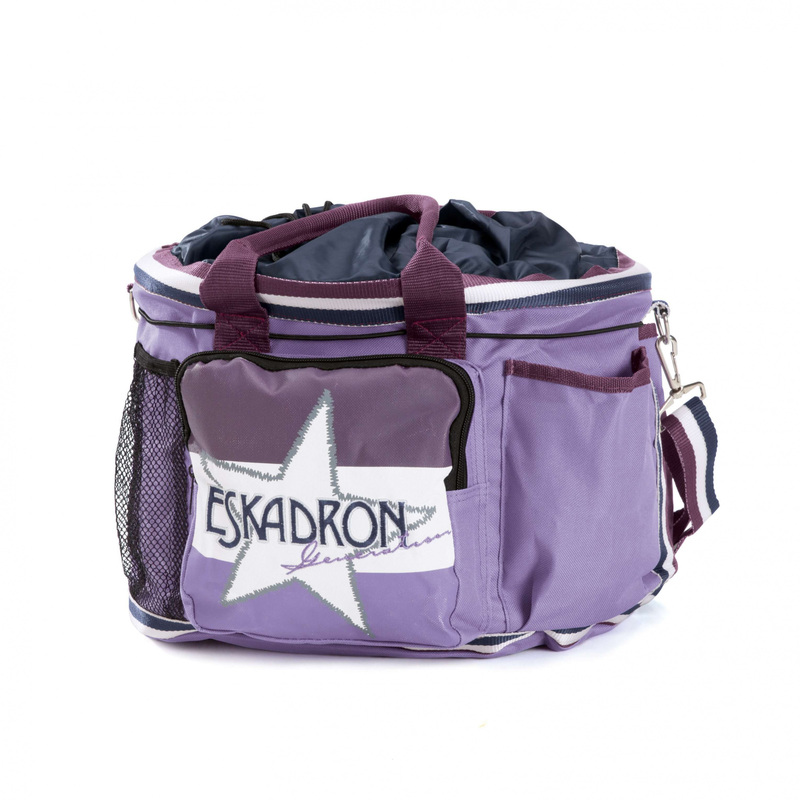 Available in trendy colors with the new color line of Eskadron. 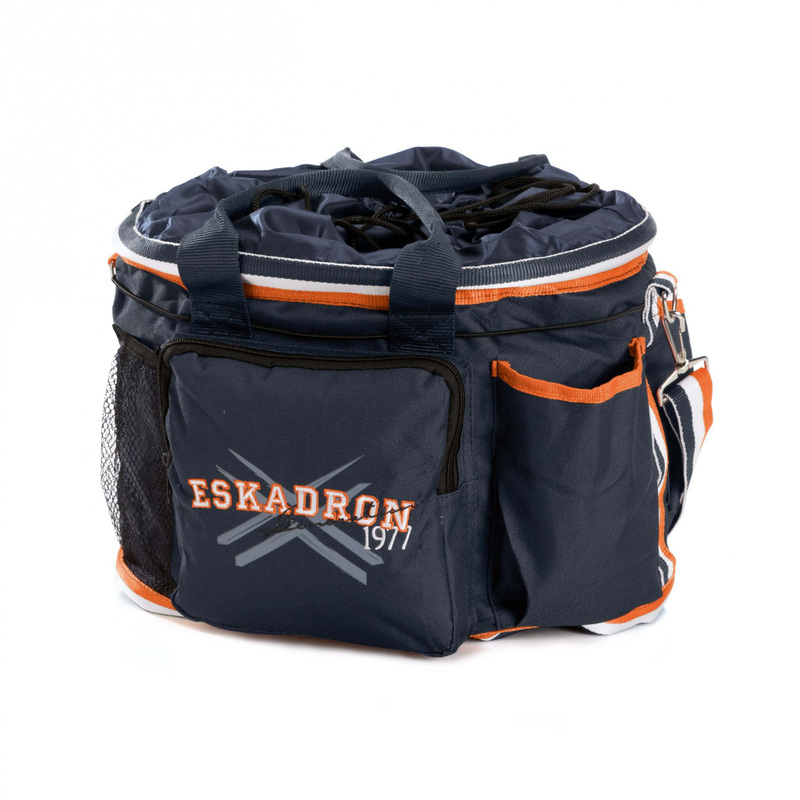 Eskadron logo on the front of the bag, differing depending on the selected color.